PinkLemonade Balloons and Party Favors Cebu offer a wide range of services for all your events, we will relieve the stress for you and can cover everything required to create a great memorable party. Birthday parties, Baby Shower, Christening and Corporate Events.Everything in detail will be organised to perfection by PinkLemonade Balloons and Party Favors Cebu. 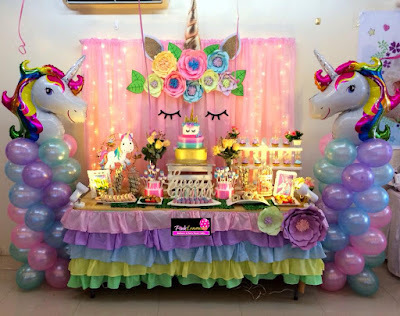 PinkLemonade Balloons and Party Favors Cebu include full in-house party planning and party installation, party and party ideas, party decorations, theme for fabulous corporate and private birthday parties and any style of celebration. We will ensure amazing birthday parties with attention to every detail.